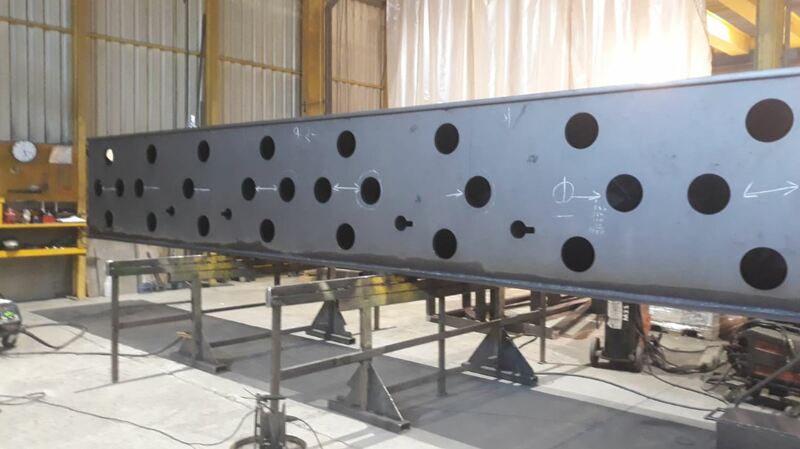 Zaher Metal Forming is the division devoted to metal forming in general and to industrial maintenance. More than 1000 m2 are available to carry out its activity for all types of customers. Realiza trabajos sobre plano y por medio de su oficina técnica, aporta soluciones a medida a través de diseño propio. La calderería trabaja con todo tipo de planos, tanto en 2D como en 3D. In addition to metal forming work, it makes general assemblies (roller and belt conveyors, chain tracks, etc. ), delivering the finished product to the customer. 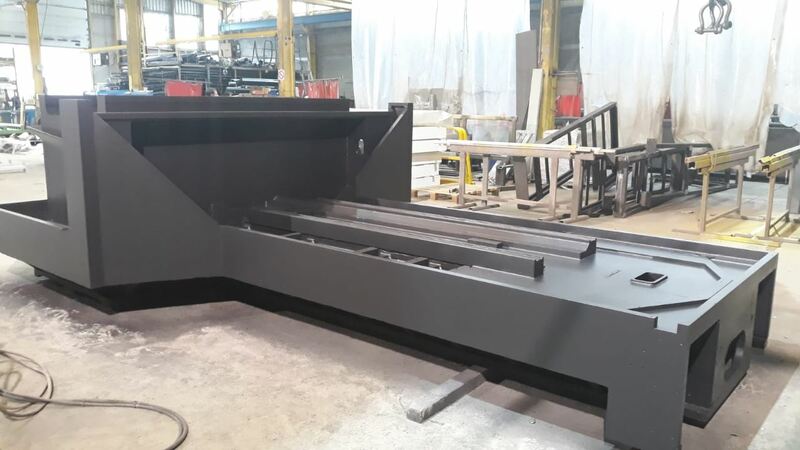 Zaher Metal Forming has excellent relationships with several suppliers for laser, plasma and oxy cutting, which means the raw materials can be in the workshop in a short time. Welding machines. 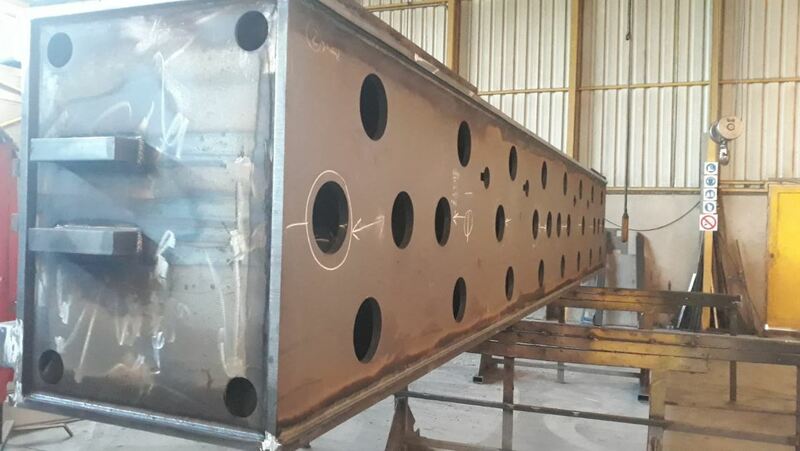 Welding of steel structures, stainless steel and aluminium. CNC milling machine, drilling machine and tapping machine. Stock removal machines for small machining jobs relating to metal forming.